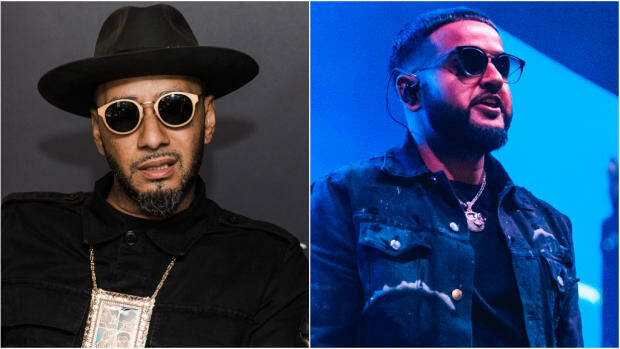 NAV Gives XXL Some 2018 Freshman List Feedback: "Your Magazine is Trash"
"I don't need their approval." 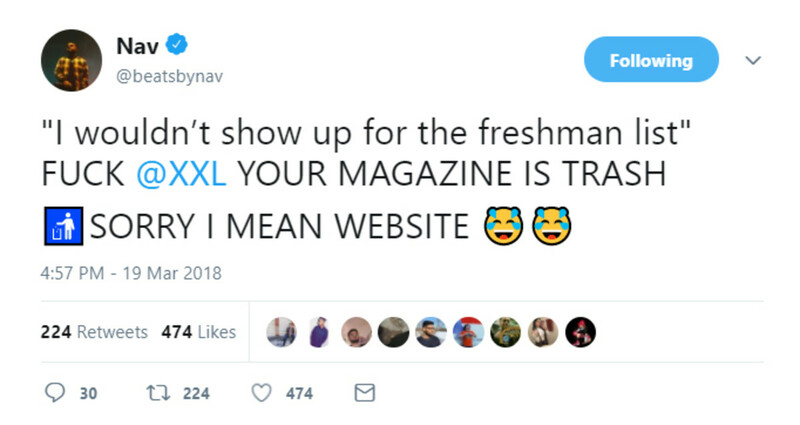 Given NAV&apos;s history with the blogging community, it should come as no surprise that, upon (presumably) learning that XXL had not selected him for their forthcoming 2018 freshman cover, he decided to share his thoughts with the world in a string of tweets, ranging from angry and bitter to motivational and inspirational. 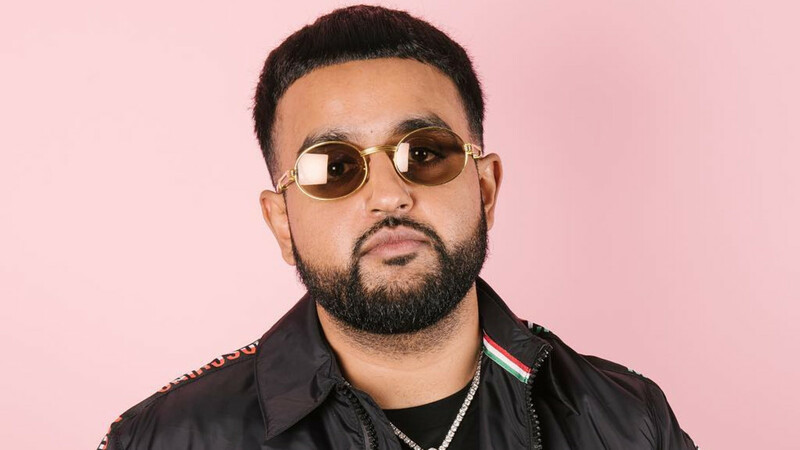 For a moment, let&apos;s set aside the fact that NAV&apos;s debut project was released in 2016, and his entrance into "the mainstream" followed at the top of 2017. Let&apos;s also ignore his entire catalog, which, to put it kindly, has been grossly underwhelming. 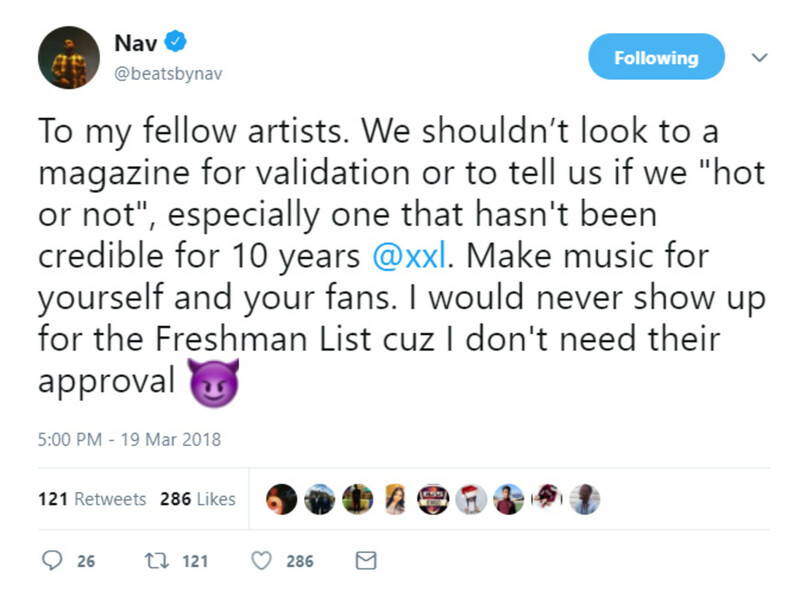 And while we&apos;re at it, let&apos;s pretend that NAV actually means everything he tweeted and that these are not the words of an artist who is so sour over not being picked for a magazine cover that he actually released a quasi-diss track entitled "Freshman List." Instead, let&apos;s focus on the spirited, uplifting words he shared with his fellow artists. 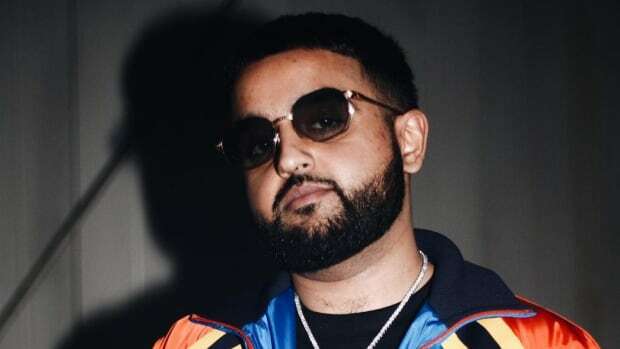 "We shouldn’t look to a magazine for validation or to tell us if we &apos;hot or not,&apos; especially one that hasn&apos;t been credible for 10 years," NAV wrote. 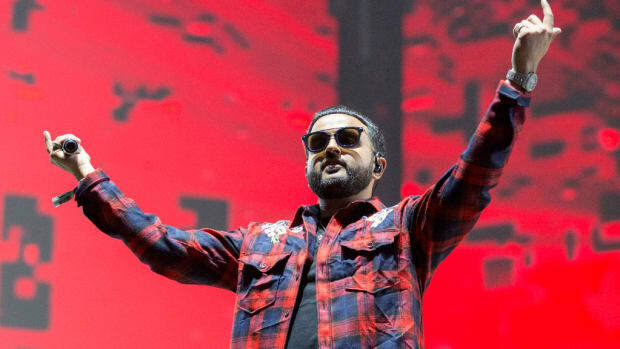 "Make music for yourself and your fans." 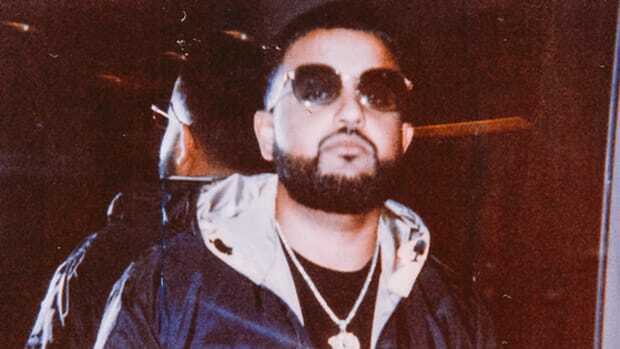 I&apos;ll go one step further, NAV. Artists shouldn&apos;t look at any outlet or individual (magazines, websites, newspapers, tastemakers, DJs) to validate their artistry. 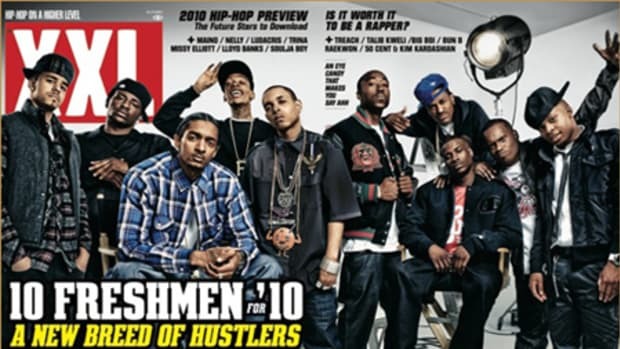 For as long as XXL has been running their major label paid-for, pageview-driven freshman list, artists have believed a cover selection could make or break their career. 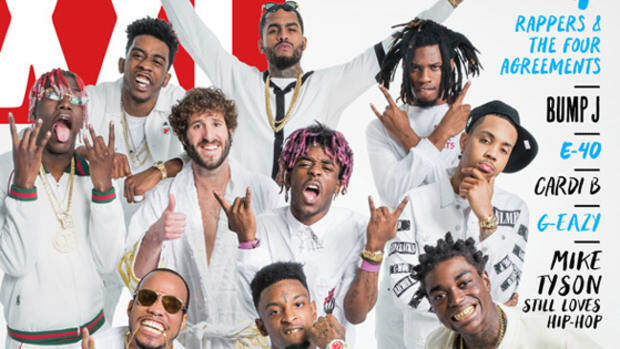 Ask Desiigner how much that 2016 cover has helped his floundering career. Or almost all of the selections from 2015. Really, at this point, a cover spread in Better Homes and Garden might be a better long-term "look." 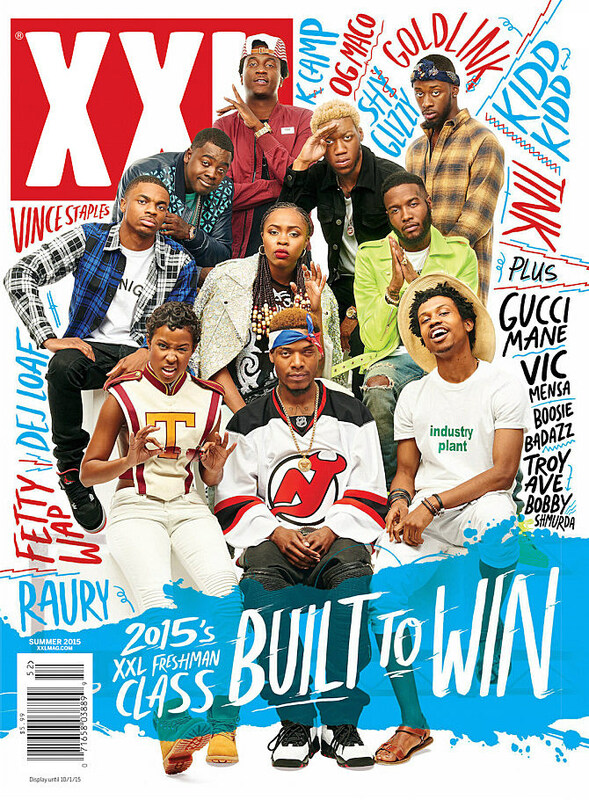 As Yoh wrote in his 2016 article, The XXL Freshman List & Hip-Hop&apos;s Industry of Delusion, "There is no one cover, one post, one show, one moment, just a stacking of small victories until you reach the top of rap&apos;s mountain." In the arts, true validation can only be delivered by the fans. Don&apos;t just take my word for it, though. Ask Logic. 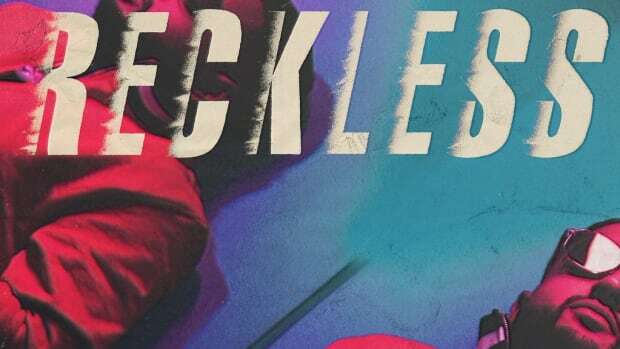 The release marks the Toronto native's first official single released as an XO-signed artist. Surprise! 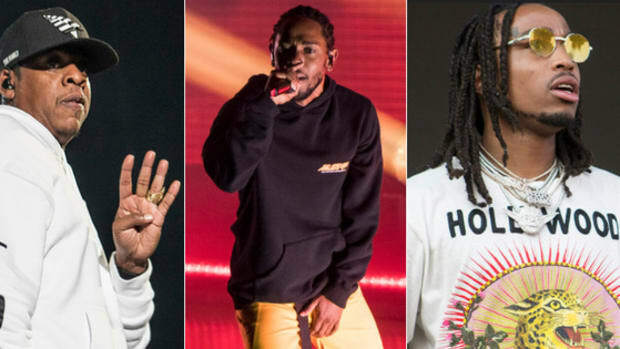 The GRAMMYs (mostly) got it right this year!